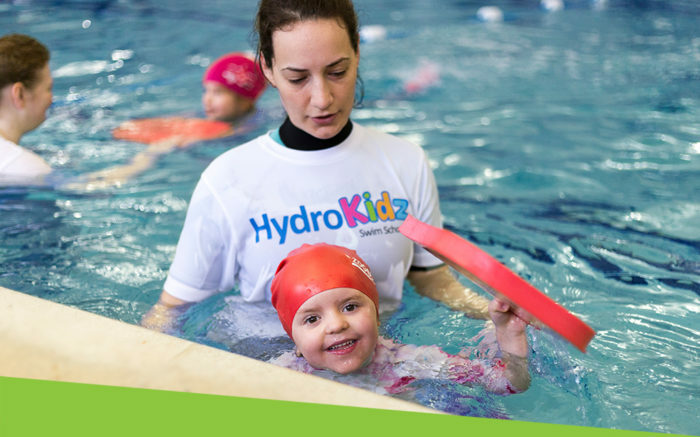 We offer two ways of joining our lessons – a monthly membership scheme or payment for a fixed number of lessons. By far and away the most popular and advantageous option is our easy monthly scheme. Prefer to pay just for a fixed number of lessons? In this case lessons can be purchased in block multiples of 12, currently £192 per block (£16/lesson). If you are purchasing for more than one swimmer then each swimmer must have a minimum of 12 lessons – e.g. when purchasing for 2 swimmers you would need to buy 2 blocks of 12 costing £384. 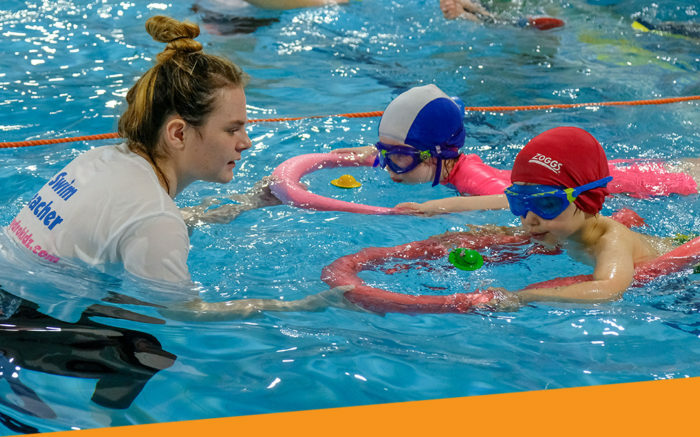 Our lessons may not be the cheapest in town but they are very competitively priced when you consider that we only operate with small groups (our lessons have around 4-5 children in beginner classes and 6-8 in more advanced classes) to ensure that your child progresses well with our school. Do also check out our Special Offers page for any current offers.